Louise Berthiaume and Kamel Fergani opened Le Mirage in 1996. 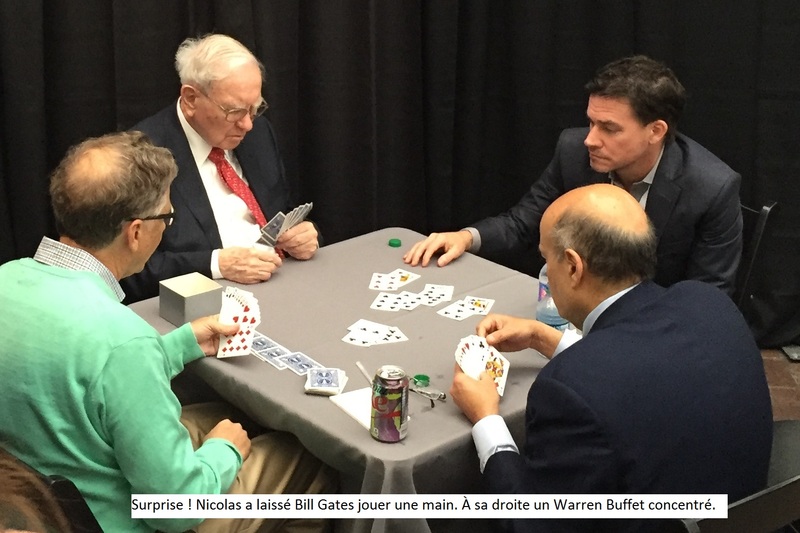 The idea and the challenge was to provide, in a readily accessible location and in ventilated rooms, a warm and cozy environment to Montreal bridge players; and this while keeping prices affordable. 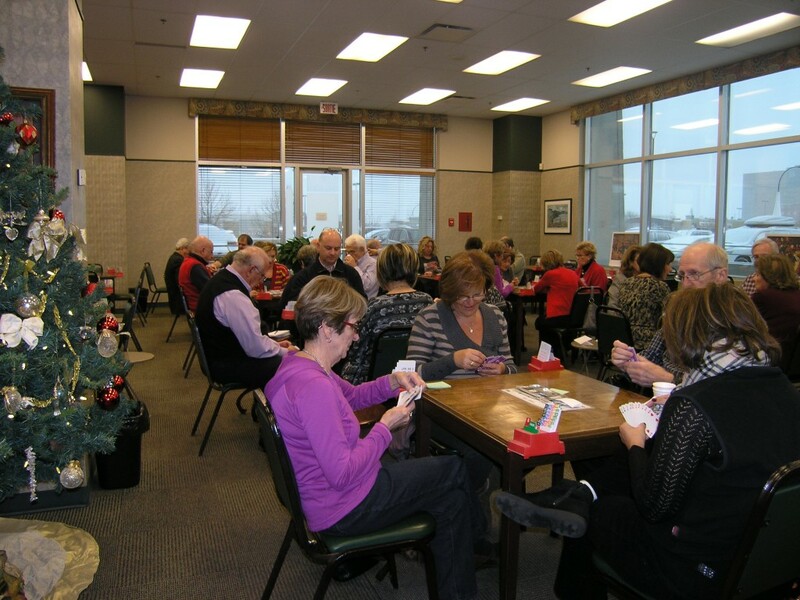 The club offers duplicate bridge sessions seven days a week, and a comprehensive training program supervised by Kamel Fergani, currently Canadian and North American champion.